Organized by Production Playground Bal en Blanc since 2009, Resolution is the first big party of the year in Montreal and always features the TOP Djs in the World. 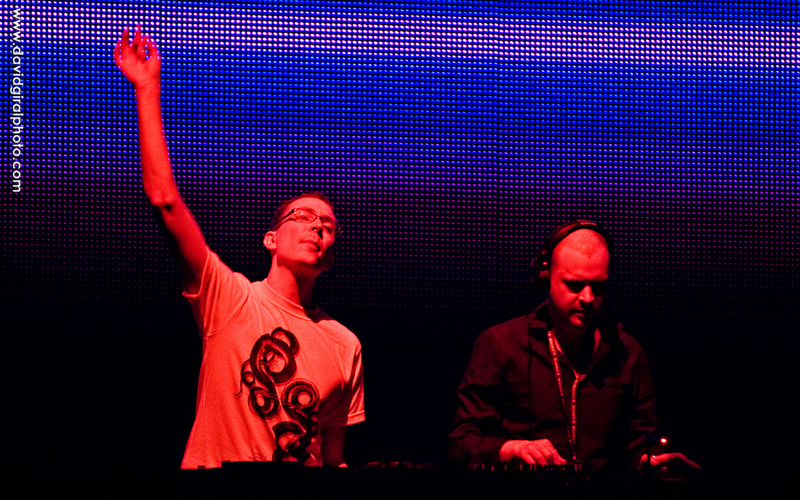 Other than Paul Van Dyk, Above and Beyond was also set to perform live in Montreal at the Bell Center for the New Year 2010! 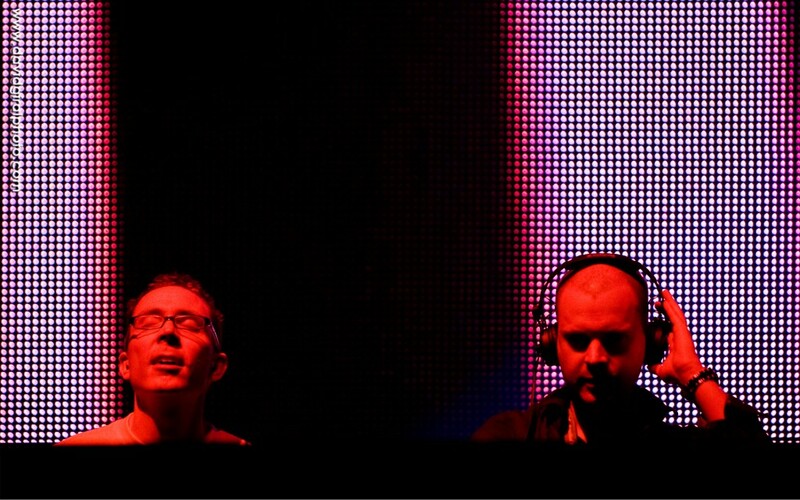 Above and Beyond is a british trio of uplifiting trance DJ who is no 4 of the best DJs in the world (as voted by the readers of djmag.com). Their most popular tracks of 2009 are “Anjunabeach” and “Lonely Girl“. 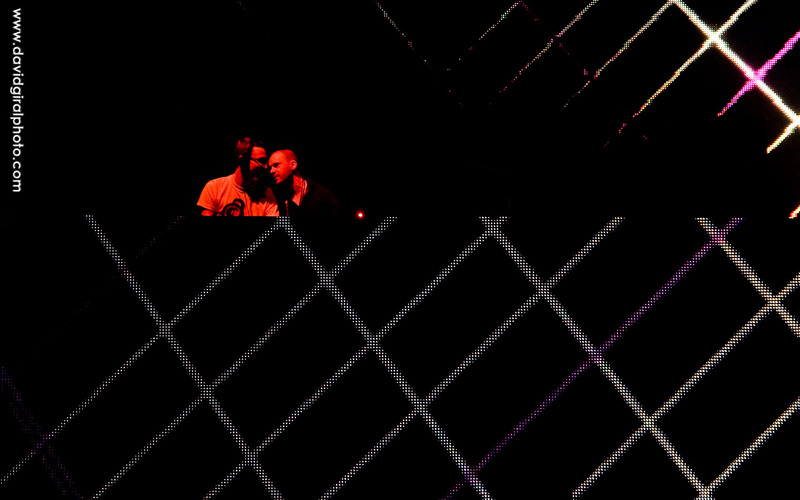 Stay tuned for Tomorrow: Best Photos – Resolution 2010 Montreal – Misstress Barbara and DJ Kal ! tres bonnes tes photos, dignes d’un magazine!